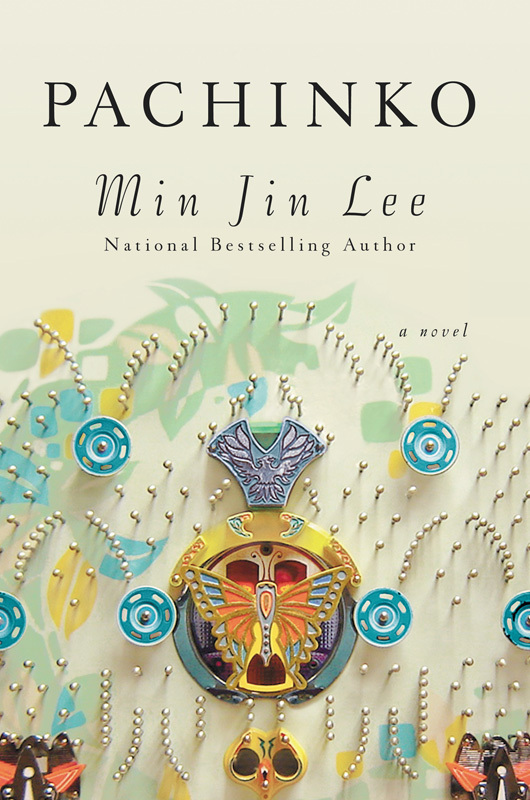 Min Jin Lee's new novel traces her characters' journeys through seven decades. Author Min Jin Lee says she loves Martha’s Vineyard, and that she should be easy to spot at her favorite place, Morning Glory Farm. “If you can recognize a really tall Korean-American person eating a lot of pie, like even before she paid for it, that would be me,” she said. Ms. Lee may love blueberry pie, but the Korean-Japanese characters in her novel Pachinko pull themselves up with kimchi. Pachinko is a nearly 500-page book that follows one family for seven tumultuous decades. Cultures clash and fates spiral. Wars are fought and babies are born. Like in the pinball-esque game of Pachinko, the pieces fall where they may. In the early 1900s, young Sunja becomes pregnant with the child of a wealthy stranger. A baby born out of wedlock in 20th-century Korea is a societal death sentence, but a Christian minister offers to marry the young woman and bring her to Japan. Life goes from tough to torturous when the minister is thrown in jail for refusing to pledge allegiance to the Emperor. But Sunja and her sister in law Kyunghee manage to support themselves with their recipe for spicy pickled cabbage. Over time, Sunja gives birth to her son, has several miscarriages and finally gives birth to another child. Although she escaped the indignity of raising her children without a husband, the hostility she faces in Japan at the beginning of World War II doesn’t amount to a better life. Prejudice against people who are Korean is vicious. Doctors refuse to pay visits and companies refuse to hire. Mozasu and his brother Noa both find work in one of the few avenues open to Koreans: Pachinko Parlors. Sunja and her family do make it, although not without endless challenges. 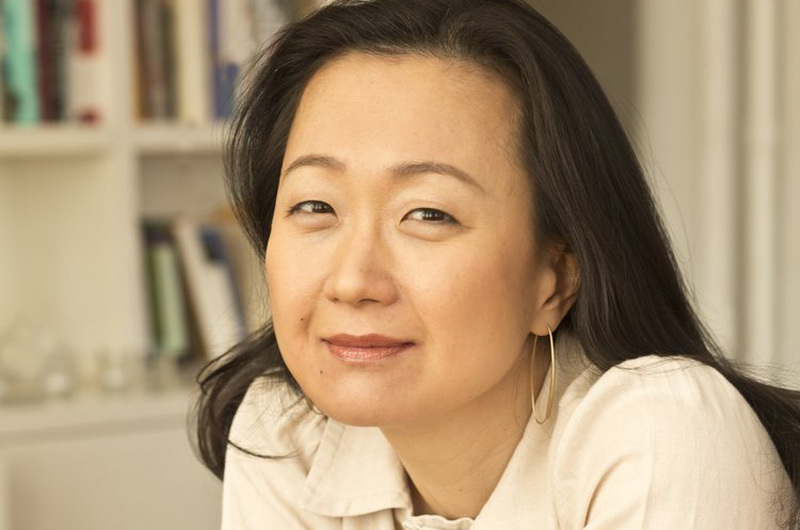 Min Jin Lee will speak on Saturday at 3 p.m. the Harbor View Hotel, and on Sunday at 11:45 a.m. at the Chilmark Community Center.